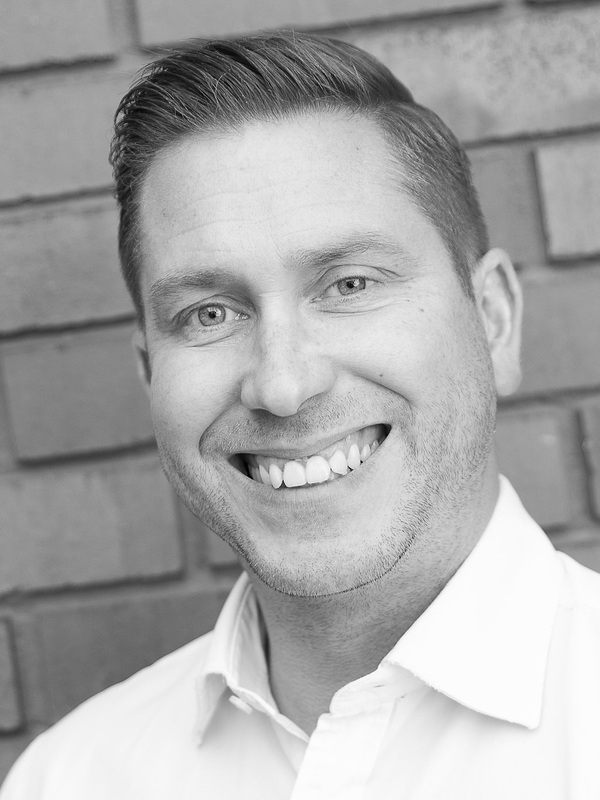 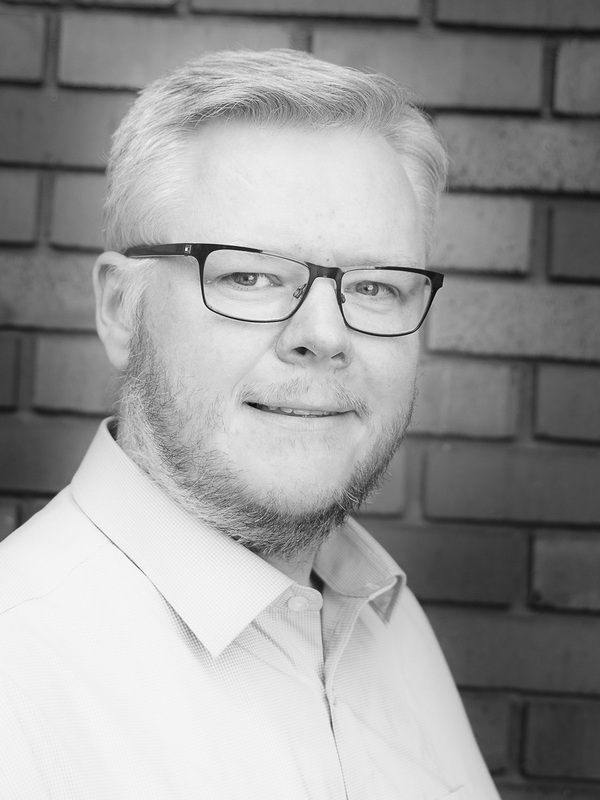 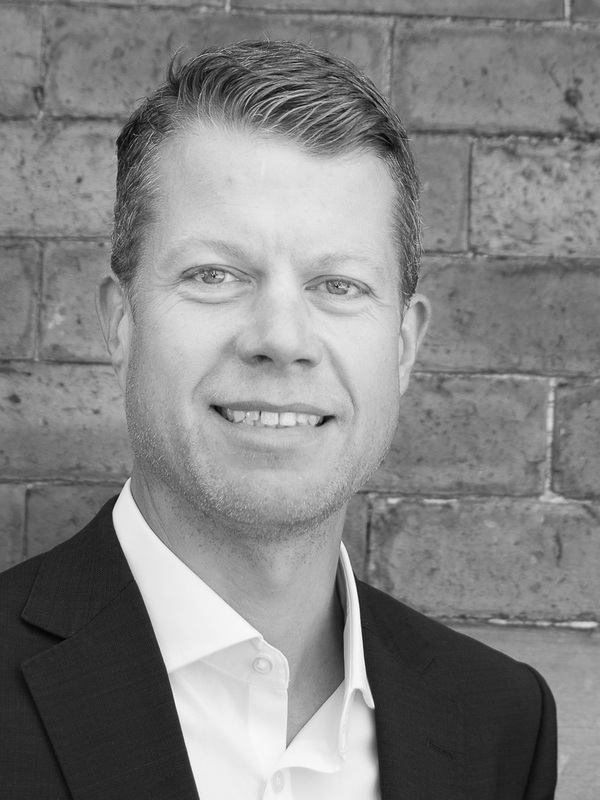 Alex works within the agency department of wsb specialising in office agency and advising a wide range of clients on both disposals and acquisitions. 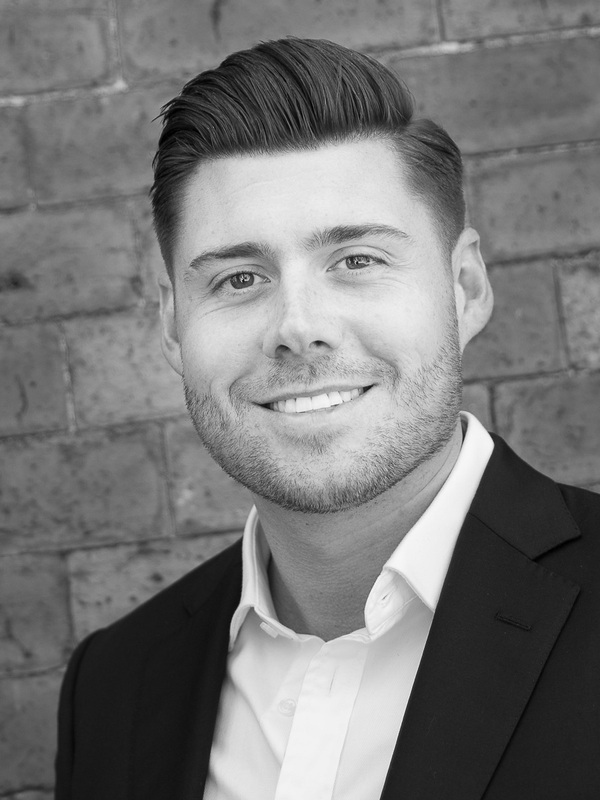 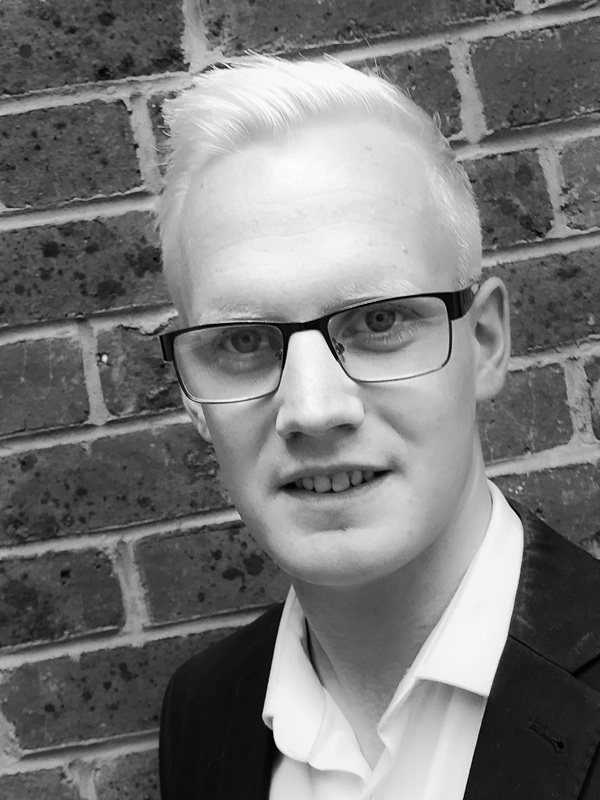 Alex joined wsb in June 2015 having graduated Nottingham Trent University studying BSc (Hons) Real Estate and qualified as a chartered surveyor within the company in October 2016. 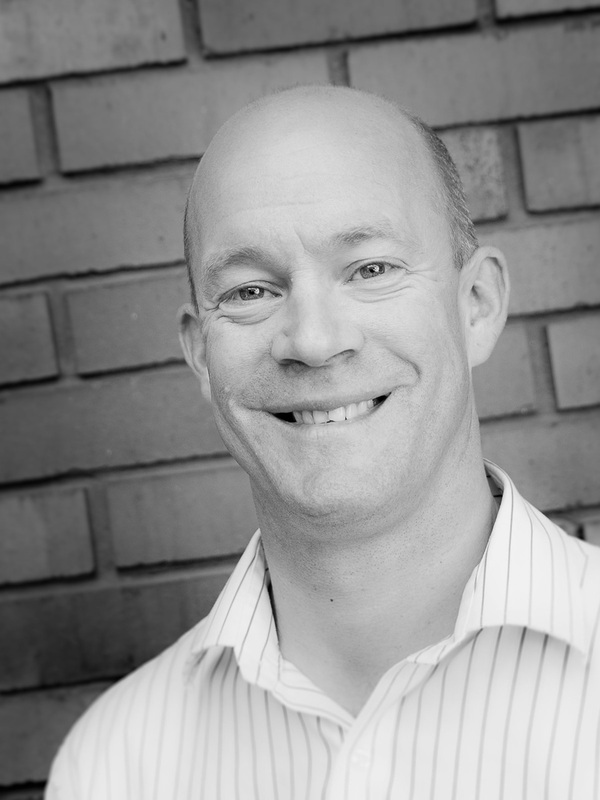 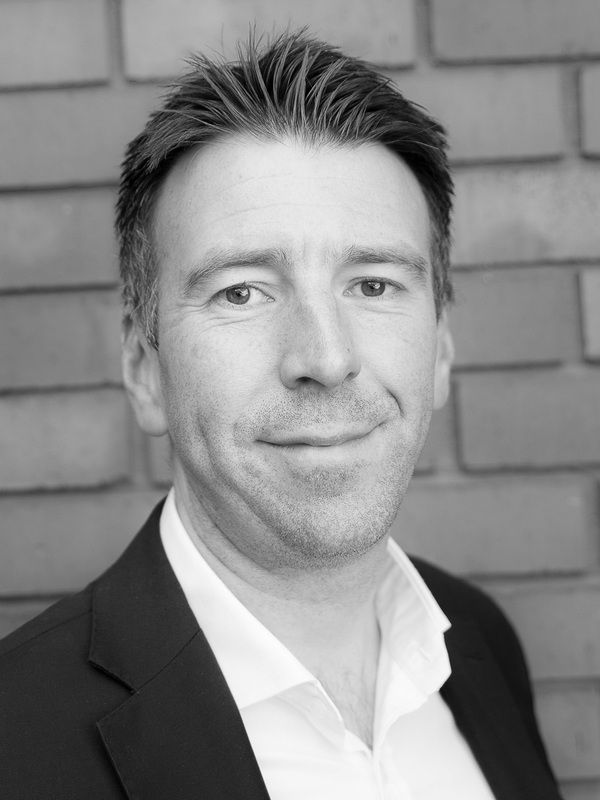 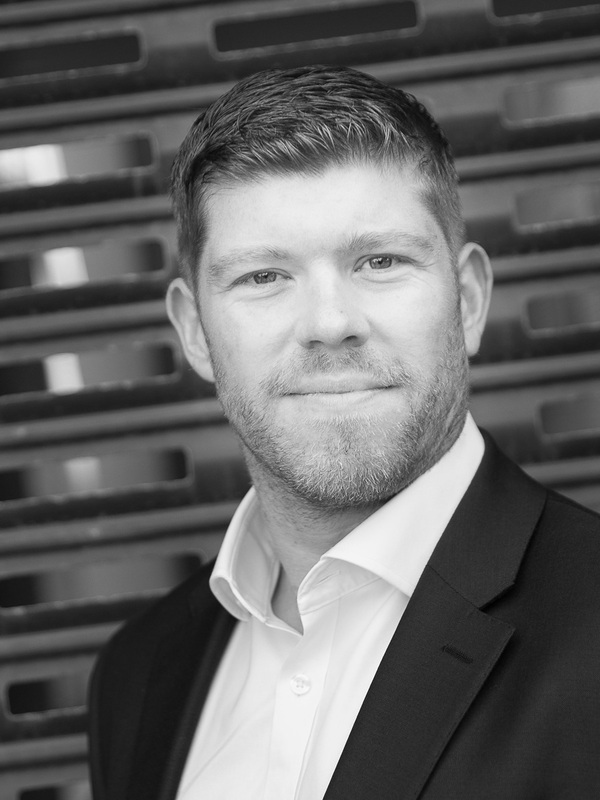 Alex has had experience in all types of commercial property having previously had experience at Urban Splash, Sanderson Weatherall and JLL. 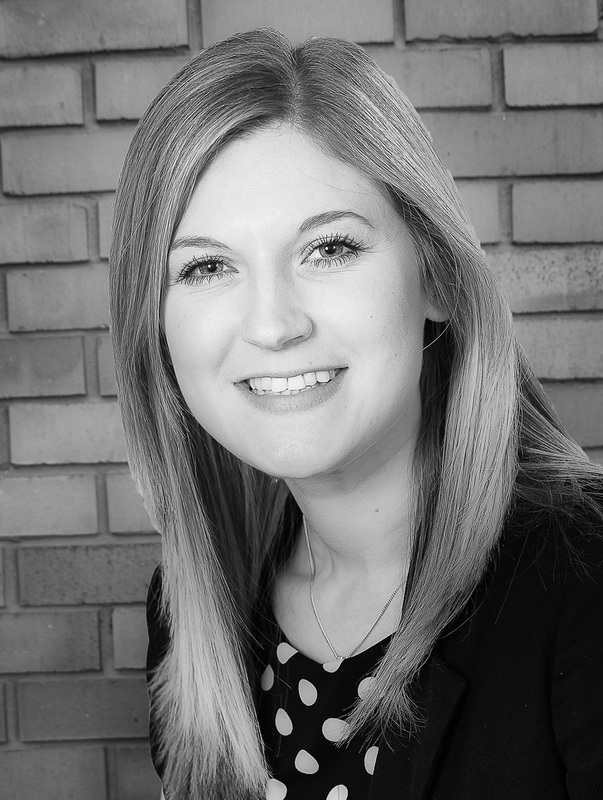 While at university Alex completed a year’s placement at Halfords Plc within the property department.